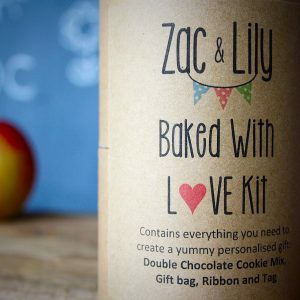 View cart “Baked With Love Kit” has been added to your cart. 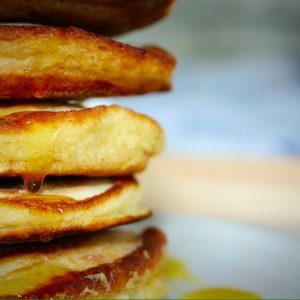 A little tube of breakfast scrumminess – all the dry ingredients you’ll need to whip up a stack of American style fluffy pancakes, plus a little jar of golden syrup to top them with. 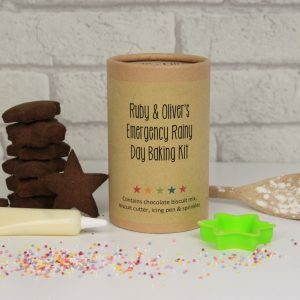 Everything you need to make a yummy handmade gift for someone special. 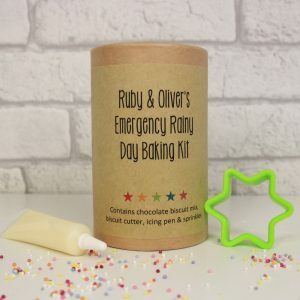 This gorgeous little baking kit is the perfect antidote to an Easter chocolate overload. 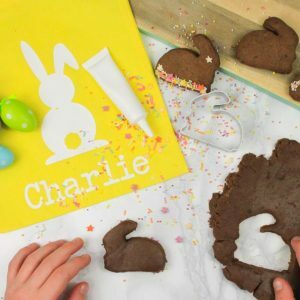 Little hands squishing the mixture, licking the spoon, cutting out the bunny shapes and sprinkling on the decorations. 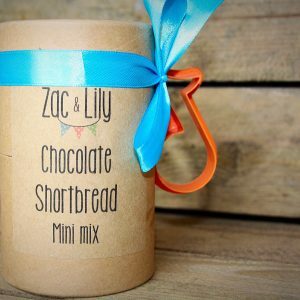 Your little bakers will really earn their yummy treats this Easter! 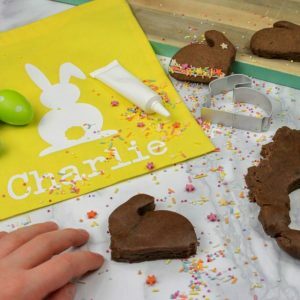 Encourage your child to get creative this Easter with our lovely chocolate bunny baking bag. 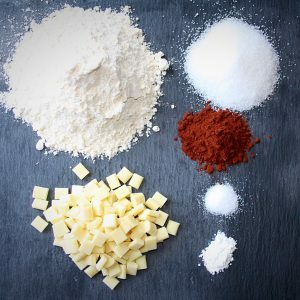 A little tube of yumminess – All the dry ingredients you’ll need to bake a lovely batch of chocolate flavoured shortbread. 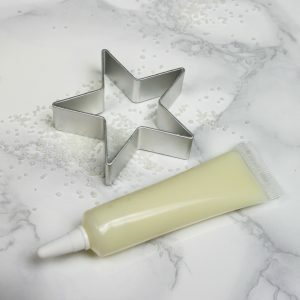 Give the gift of baking this Christmas with this cute little chocolate star biscuit kit. 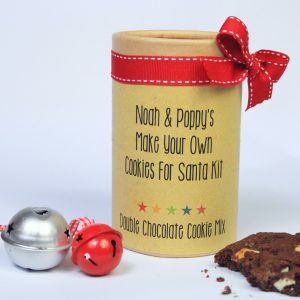 Including biscuit mix, star cutter, icing pen and frosty sprinkles. 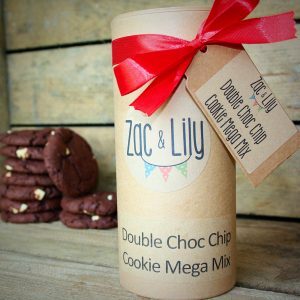 A mega tube of goodness! 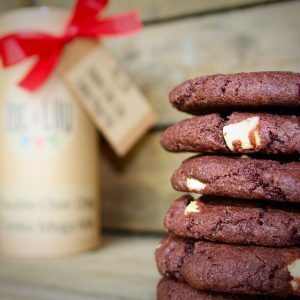 All the dry ingredients you’ll need to whip up a batch of our favourite Double Chocolate Chip Cookie’s. 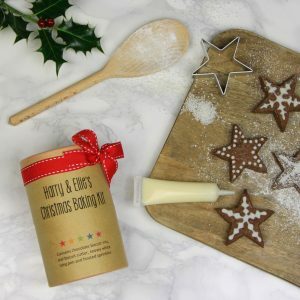 The perfect baking kit for an afternoon of festive fun. 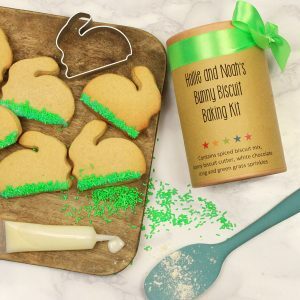 Just add butter to make batch of irresistible little spiced men, then get creative as you use the icing pen and coloured choco nibs to decorate them. 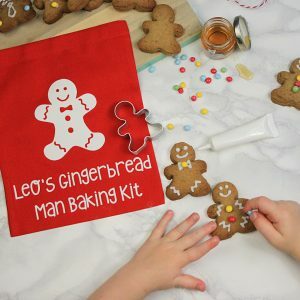 The kit comes in a cute drawstring bag and includes full instructions, 1 gingerbread mix, man shaped cutter, honey, white icing pen, and choco nibs. 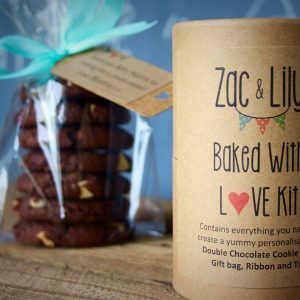 You can even choose to personalise the bag with your childs name. 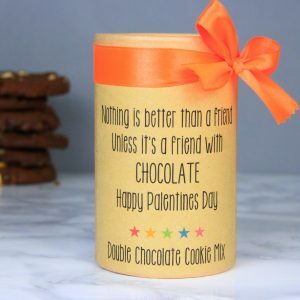 Forgot those smooching couples everywhere, this Valentines day show your bestie that you’ve got her back. 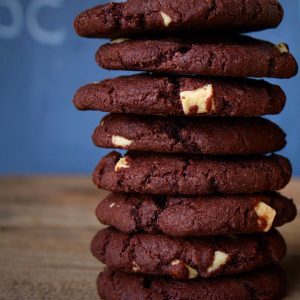 Have a bake off together, then collapse on the sofa with your freshly baked cookies, a bottle of prosecco and Magic Mike on Netflix – Heaven! 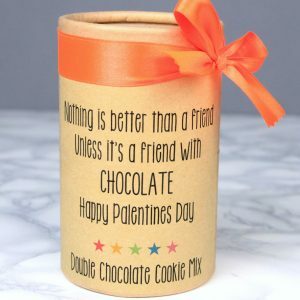 A delicious double chocolate cookie mix. 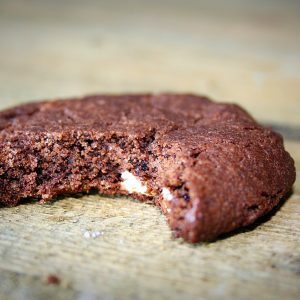 A perfect boredom buster to keep in the cupboard for a rainy day. 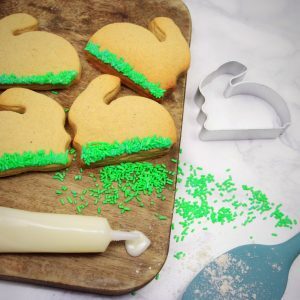 Easy to bake, fun to decorate and delicious to eat! 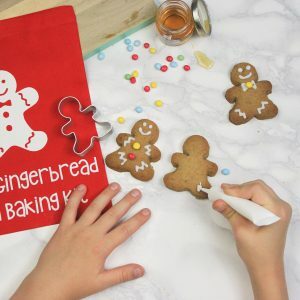 A perfect little activity to keep excited little hands busy on Christmas Eve. 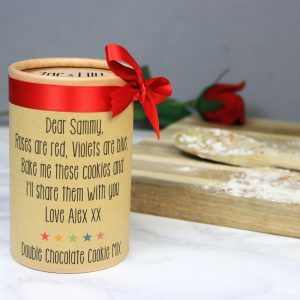 Children love baking these delicious cookies to leave out for their special visitor and parents will enjoy a peaceful hour of stress free fun. 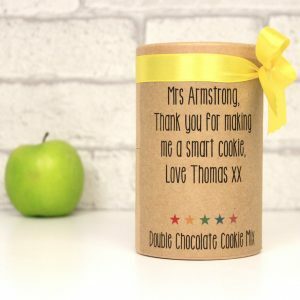 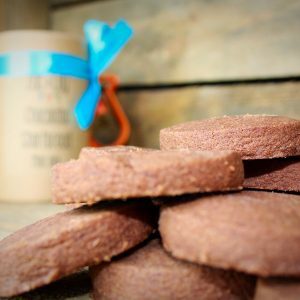 Say ‘Thank you Teacher’ with our popular double chocolate cookie mix. 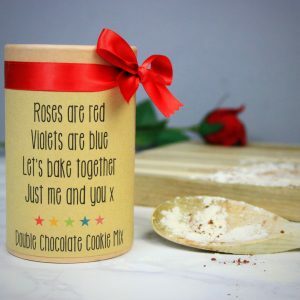 Enjoy a bit of ‘us time’ in the kitchen – follow the simple instructions together and you’ll be curled up on the sofa sharing your freshly baked treats in no time. 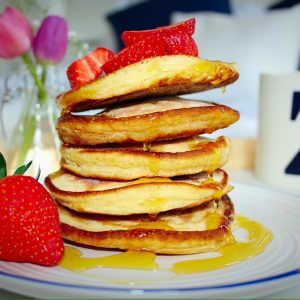 The only thing left to worry about is who does the washing up! 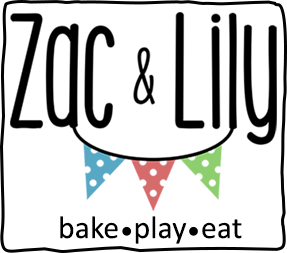 © Zac & Lily 2015.